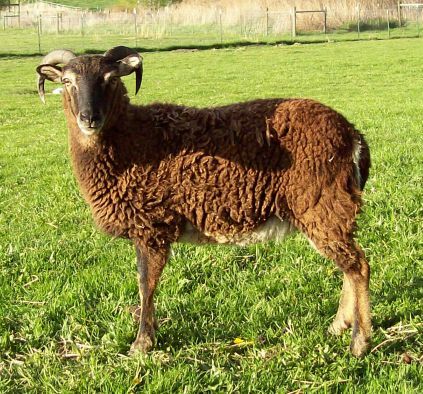 We have fully matured Breeding Ewes as well as non-related Rams available. 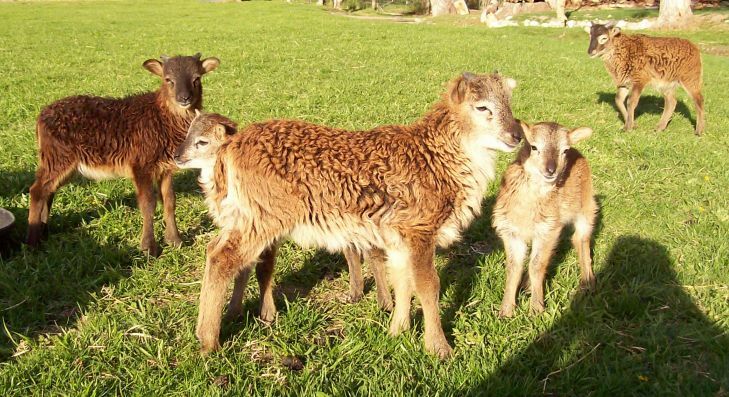 These sheep are 1 - 2 years old, and some Ewes are already experienced Mothers. and we will be glad to help you find the perfect sheep for your purposes! 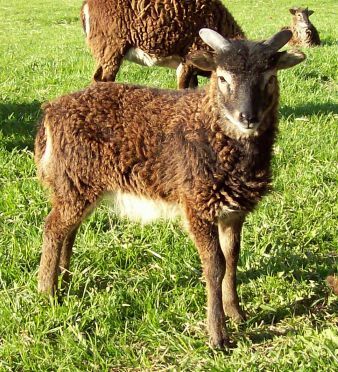 Mature Soay Sheep usually run $150 to $250 each. 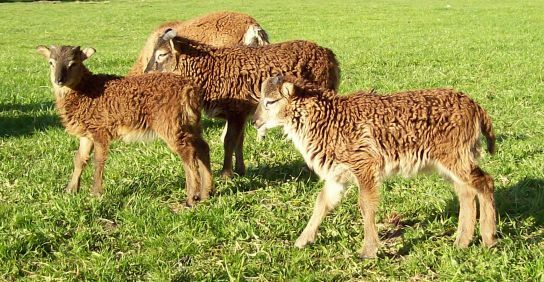 The sheep do best in flocks, so we have deals on starter flocks. A flock of two Ewes and a non-related Ram runs around $375. 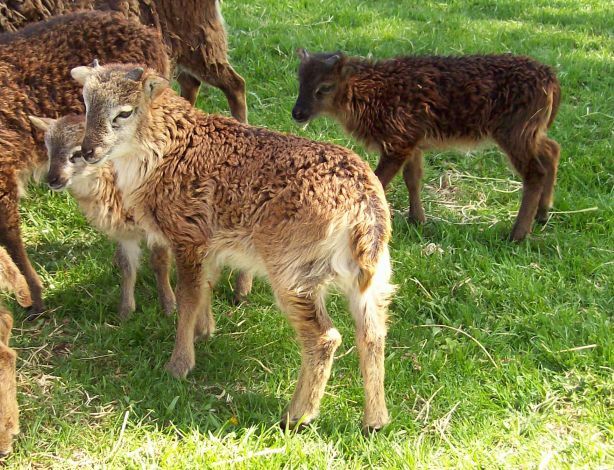 and a starter flock or 4 Ewes and two Rams would run around $595. All of our Sheep are healthy and should be successful breeders for many years to come. 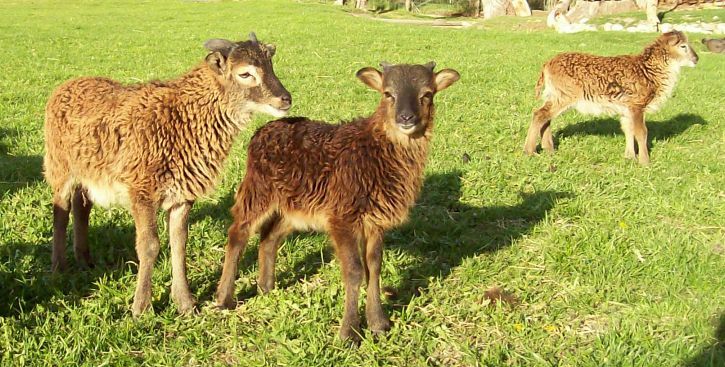 Our Sheep are raised on organic, bio-active pasture supplemented with organic hay and grains. 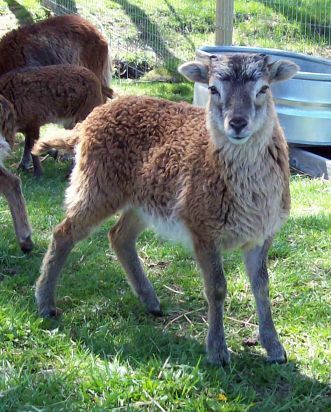 If you are interested in our Soay Sheep, please email us at urweg@urweg.com or call us at 406-961-3225. Most of the individual Sheep listed below have been sold. 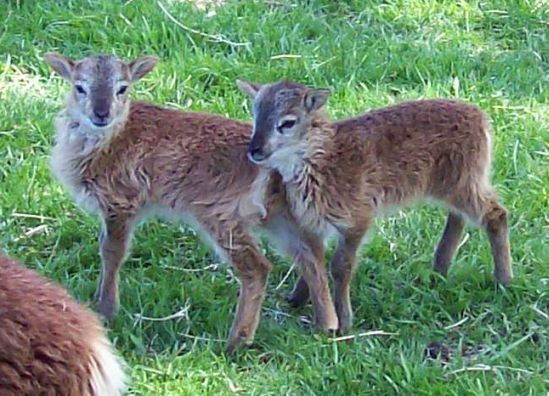 However, similar sheep are available. Just let us know what you are looking for and we will be glad to help you pick the perfect sheep for your purposes! 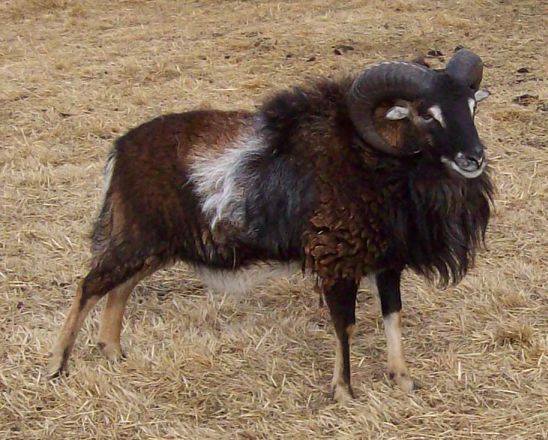 that we need to use a new Breeding Ram. Hersir watches out for the herd. and sires large offspring, many of them twins. and follows when called with grain. Hersir is 3 years old. that is a doting mother. She is going on 3 years and has had twins twice! 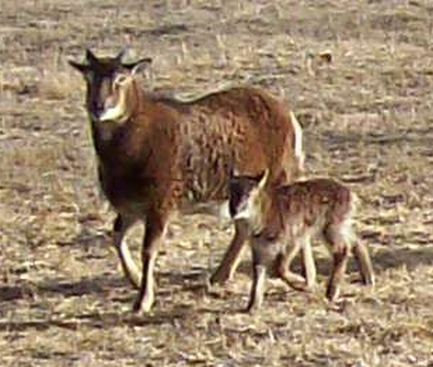 She has been bred with Frodi in the Autumn of 2012. 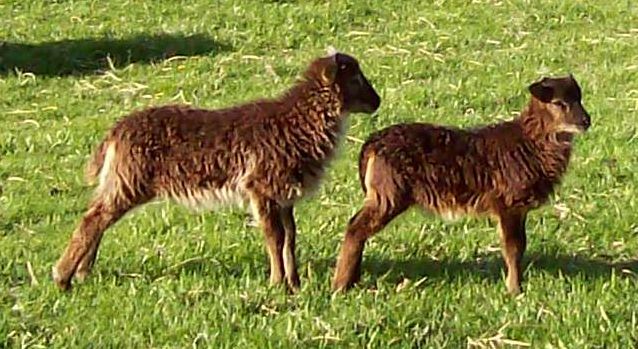 And had Twin Lambs again in 2013! 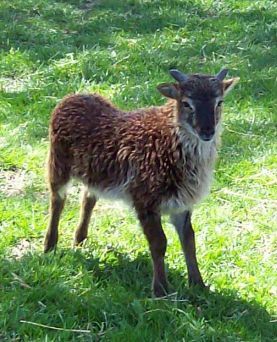 Mona is a gorgeous dark brown Ewe with beautiful Horns. and one of the most intelligent Ewes we have. At almost 3 years of age, she is ready to lead her own herd. Mona is also an experienced mother. Presently has a beautiful Lamb. This Lady is curious, very friendly and a great Mother. She is a quiet, content Ewe that loves to follow in the herd. 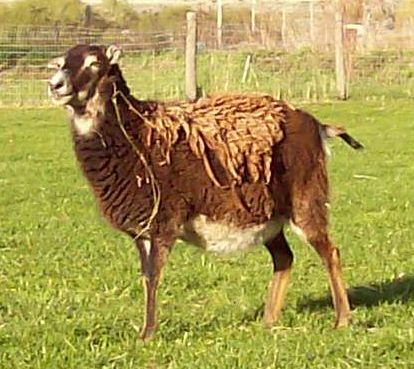 This Ewe has been bred with Hersir in the Autumn of 2012. 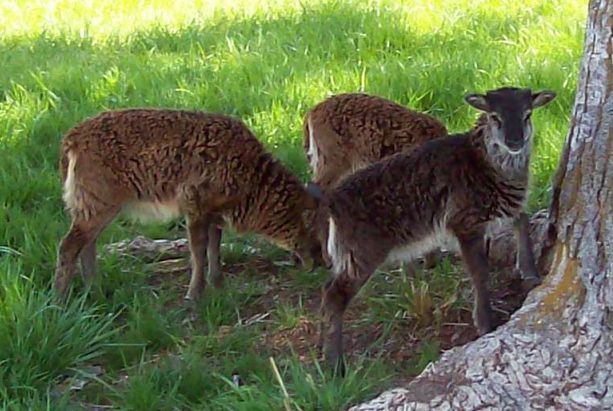 These lambs have all been sold, but the pictures are just too cute to take down! and will enjoy each others company even after years. 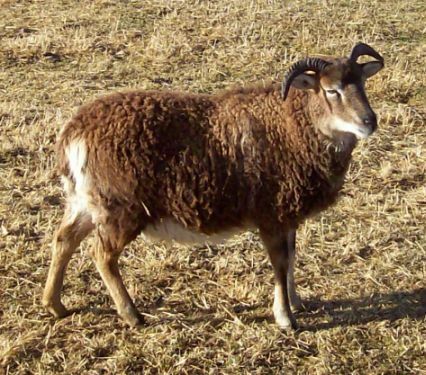 If you are interested in our Soay Sheep, please email us at urweg@urweg.com or call us at 406-961-3225 .